The Business Excellence Awards of Manningham provide a platform for businesses of all shapes and sizes to showcase themselves, highlight their strengths and celebrate their points of difference that make them stand out from the crowd in an increasingly competitive environment. In this, the 7th year of the Awards, we want to hear about your business success in the pursuit of excellence. It doesn’t matter how big, small or what your business is, you can participate in this valuable experience. If you provide business to or from the City of Manningham we would be honoured to hear from you. 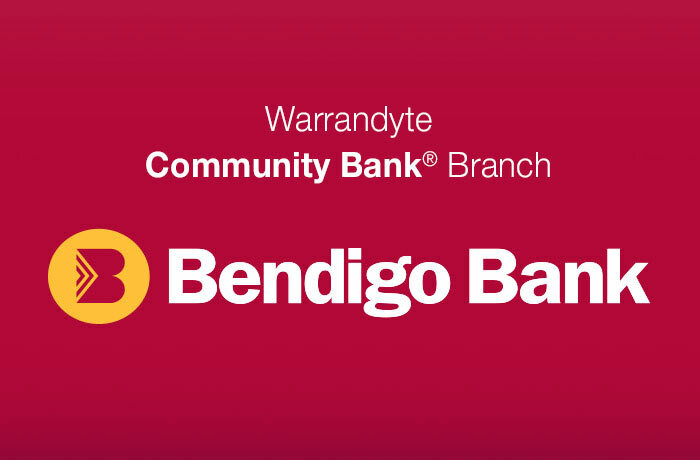 The Awards are brought to you by a joint initiative of the Bendigo Bank – Doncaster East and Templestowe Village Community Branches, four Rotary Clubs in the City of Manningham, Manningham Business and the Manningham Business Network. We are looking to identify and recognise those who are making a significant contribution to their local business and or our Manningham community. If you have an outstanding Young Achiever in your business, or if you are 25 years and under and achieving great things, nominate here. Great prizes to be won. Expressing an interest (EOI) in being a part of the Business Excellence Awards, entitles you to a business mentor to assist you with the process of applying for an award. However, you must submit an EOI by 12th June 2019 to have a mentor assigned. You may also choose not to have one, this is entirely up to you. You’re invited to our BEA Launch that will be held at the Manningham Function Centre. You will discover how winning an Award can impact your business, the credibility that naturally occurs and how you are distinguished from your competitors. The Awards have brought me to new places and in front of new people. I now have the confidence to tell my story and talk about my business – this has increased my network and opened new opportunities. Within a month of receiving our Award, our company featured in the Business Section of The Age newspaper. The exposure instantly gained us 3 new clients. Our staff are very passionate about our company and it is awards such as the BEA that make them so immensely proud. Tobin Brothers winning the award sends a clear message that any business can win. 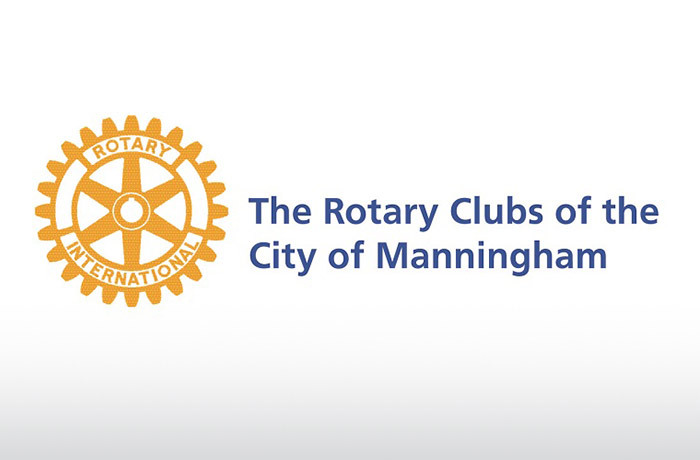 Keep up to date with announcement dates and Manningham BEA networking events.